When it comes to concrete chain sawing, our team of operators are trained to cut masonry and concrete structures without over cuts with our hand held concrete chain saws. With the use of concrete chain saws we are able to make plunge-cuts for creating joints, windows and doorways, cut floor slabs, walls, retaining walls, concrete roof decks and demolition cutting with chain saws. Concrete chain sawing requires the use of a specialty saw for cutting into concrete, pipe and so much more. A concrete chain saw contains diamond grit to give it the strength and durability required to cut tough surfaces. We may specialize in concrete chain sawing, but we’re able to chain saw through cinder block, structural concrete, stone, brick and asphalt as well. Contact us today for all your Concrete Chain Sawing needs and more. 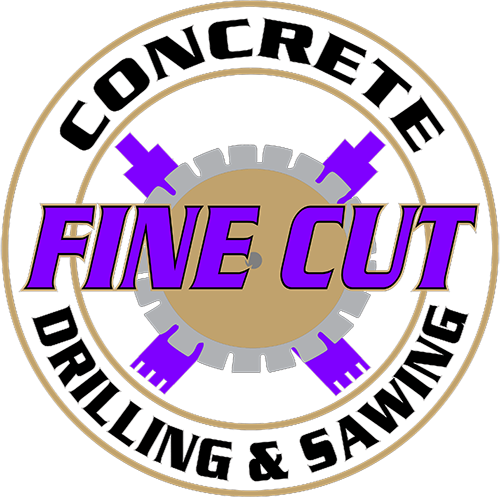 Our Story: Fine Cut Concrete Drilling and Sawing, LLC first launched as a one truck operation in March 2002. Jim Ralston’s vision began after he mentored with and worked alongside some of the biggest names known in concrete cutting. He set out to make a dream come true with only a handful of customers. Fine Cut established a foundation based on loyalty and integrity. That foundation grew into a reputable company that now serves the entire Kansas City metro area, surrounding cities and local communities. A dedicated work ethic and determination drove the business toward its continued success. In 2016, Clay Kohler expanded on Fine Cut’s potential by aggressively remodeling the company’s vision and long-term goals. With Jim’s knowledge of concrete drilling and sawing and Clay’s understanding of managing a business the two joined efforts in making Fine Cut Concrete Drilling and Sawing, LLC a viable company for contractors and homeowners to rely on. 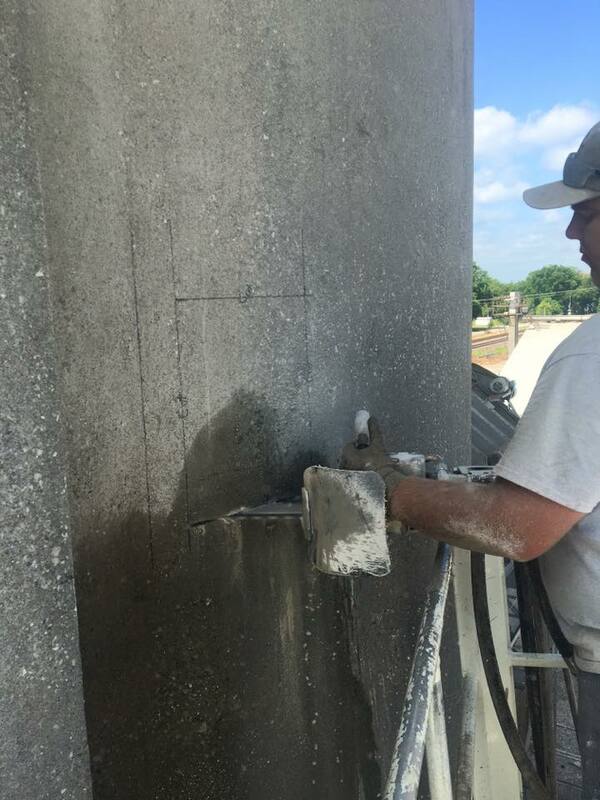 Fine Cut Concrete Drilling and Sawing, LLC provides these services Concrete Wire Sawing, Concrete Slab Sawing, Concrete Core Drilling, Concrete Wire Sawing, Concrete Hand Sawing and Concrete Chain Sawing. They are also members of the Concrete Sawing & Drilling Association (CSDA).